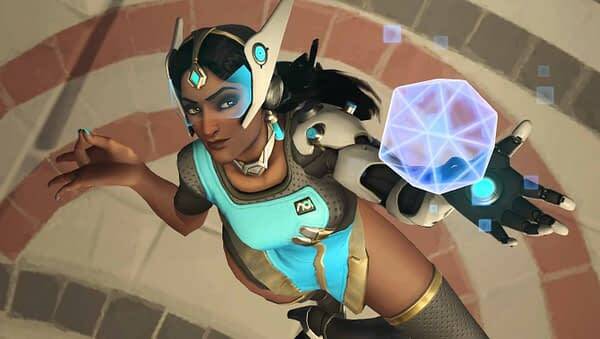 In an interview, Blizzard has revealed that Overwatch‘s Symmetra is likely getting a rework and importantly, will be moved from a support class to a defensive one. Symmetra had the most complicated existence in Overwatch out of all the heroes. She was the first character to receive a substantial rework, and her place in the standings is conflicting. At the top level of the game, she is never played, but throughout many of the competitive ranks, she has the top win rate. She is simultaneously overpowered and underpowered, depending on who you ask, but most would agree, there is something not quite right with her. One of the key complaints that you see most often is one of her class. Overwatch hasn’t updated the classification of heroes since launch but many of them have changed and evolved. Symmetra is the key offender, as she is in the support class alongside all of the healers, but has no way to heal her team. The suggestion of moving her to the Defence-class has been made often amongst the community. We are discussing the change right now, and although we can’t tell you the details of each change, we would still like to let you know it will be a fairly dramatic change. One thing we can tell you is that Symmetra will turn from a support hero to a defence hero after the remake. Our aim is to make the usage of Symmetra even more flexible from it. I do hope Blizzard can solve the Symmetra conundrum. She is a great hero, even if she can be a nightmare to play against. 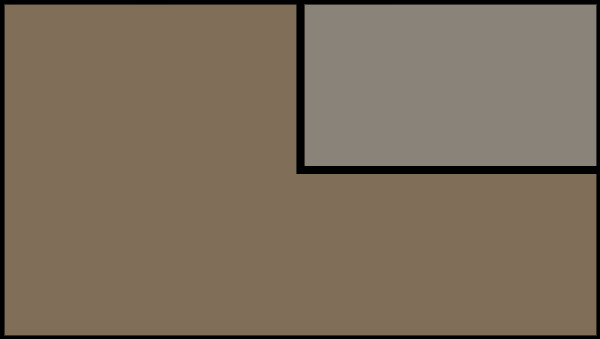 We don’t know exactly when we can expect to know the details of the rework, but since they are talking about it publically, one would have to imagine it’s not too, too far. Realtalk: Is Social Media the Worst Thing to Happen to Esports?